On information sent by the RCMP, US authorities deported Maher Arar to Syria, where he was tortured, beaten, and forced to make a false confession of terrorist involvement. Government documents indicate that Mr. Abdelrazik was incarcerated in Sudan on the request of Canadian officials, who were aware of Sudan's human rights abuses. 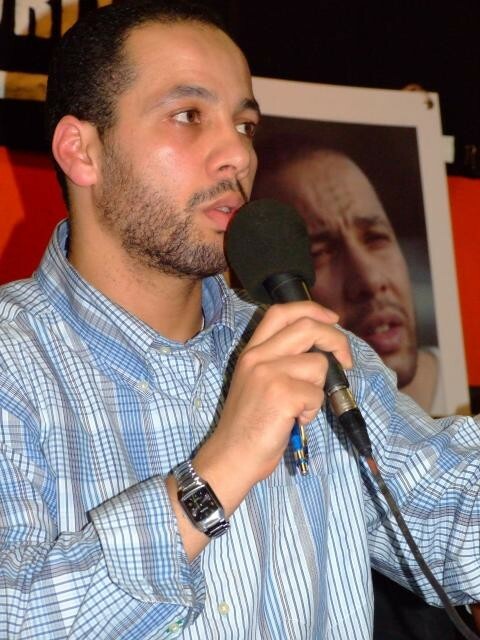 Mr. Abdelrazik was held without charge and eventually released. Since his release in July 2006 Canadian officials have withheld his passport, refusing to allow him to come home. Abdullah Almalki is a Canadian citizen who was detained, interrogated and tortured in Syria because of information that could have only originated from Canadian government agencies. Air Canada denied Almalki entry to a domestic Canadian flight on December 2, 2009. Ahmad Abou El-Maati is a Canadian citizen who was arrested and detained for two and a half years in Syrian and Egyptian prisons. A government-issued Visitor's Map to Ottawa was used as evidence which led him to be considered a suspected terrorist. 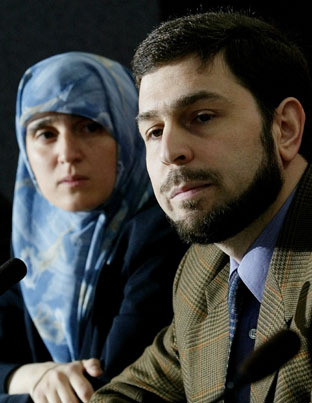 Muayyed Nureddin, a Canadian citizen, was questioned by CSIS agents just before boarding a flight to Iraq in 2003. His return flight home involved a stop in Syria before departing for Toronto. He was detained in Syria by Military Intelligence where he was held incommunicado, interrogated, tortured, and detained in inhumane conditions. He was questioned by Syrian officials about the same topics that CSIS had asked him. 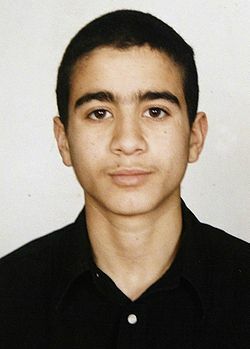 Omar Khadr has spent six years in Guantanamo Bay after being captured in Afghanistan at the age of 15. He is charged with war crimes after allegedly throwing a grenade that killed a US soldier. The Pentagon accidentally released documents that revealed there was no evidence that Khadr threw the grenade. Canada has refused to seek extradition or repatriation. 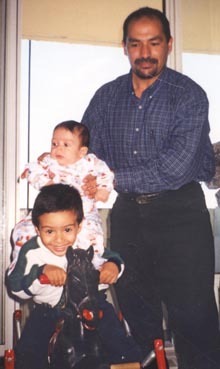 On September 12, 2001, Benamar Benatta was turned over to US authorities by Canadian border guards, and was held in detention for nearly five years despite having been cleared of suspicions of terrorist activities by the FBI. Benamar holds the distinction of being held without charge longer than any other suspect in the US. Charkaoui is one of Canada's Secret Trial Five. A security certificate against Mr. Charkaoui was signed in May 2003. He spent almost two years in jail, and then four years under draconian conditions without charge or trial. He won at the Supreme Court twice: the first time succeeding in striking down the security certificate law as unconstitutional; the second time in a finding that CSIS acted illegally in destroying evidence in his file. 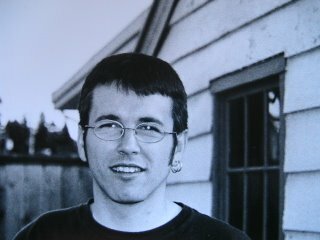 Harkat is one of Canada's Secret Trial Five. He was arrested by RCMP police outside his Ottawa apartment. He was imprisoned for the next 4 1/2 years, detained under a "Security Certificate." Harkat was released from prison in exchange for obeying draconian conditions, including electronic monitoring and 24-hour supervision. Harkat has neither been charged with or convicted of any crime. Hassan Almrei, one of Canada's Secret Trial Five, was arrested on a "security" certificate after CSIS agents confronted him with the fact that photographs of Osama bin Laden were found on his computer. While at the Toronto West Detention Centre, he staged two hunger strikes - a 39-day fast that succeeded in ensuring winter clothing, and a 73-day fast calling for an hour of exercise per day. He was ordered released under house arrest by a Federal Court judge on January 2, 2009. 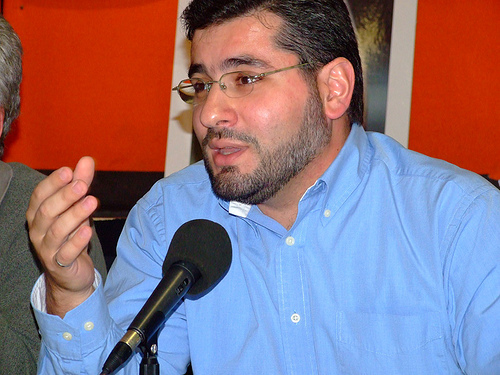 The Federal Court struck down Almrei's security certificate on December 14, 2009. 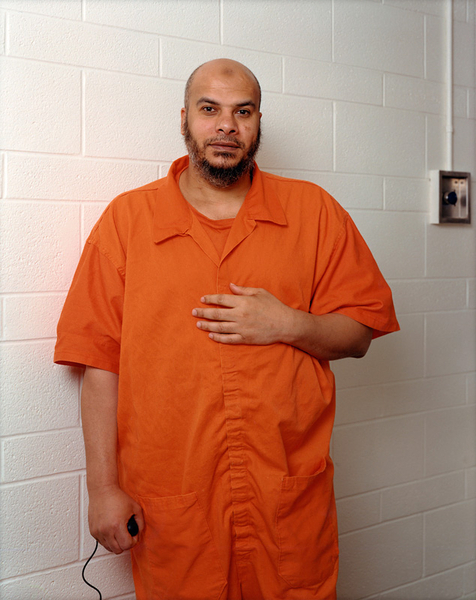 Mahmoud Jaballah is one of Canada's Secret Trial Five. 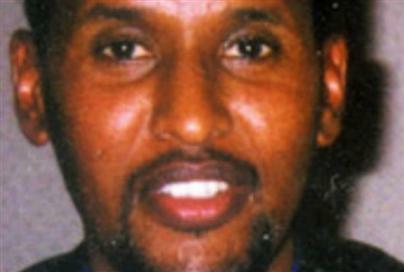 Jaballah was arrested in 1999 on a security certificate alleging he was a key member of a terrorist organization. On 14 April 2007 Jaballah was released on house arrest. Jaballah is not allowed to leave his house without approval, nor have visitors who haven't been cleared by security. His mail is opened and his phone is tapped, and he is prohibited from using a cellphone or internet connection. Although the first certificate against him was dismissed, a second was issued. When it was dismissed for abuse of procedure, a third was issued. When the law was struck down as unconstitutional, and a new law introuced, a fourth was issued. 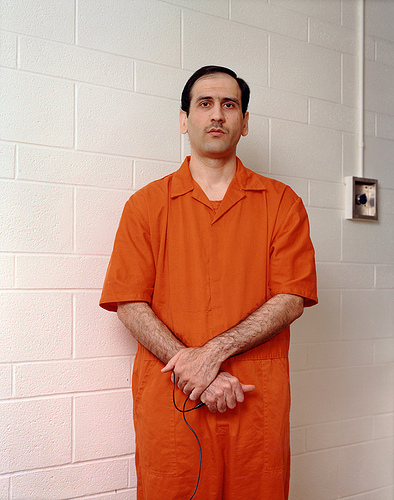 Mohammad Mahjoub is one of Canada's Secret Trial Five. 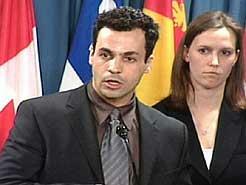 Mohammed Zeki Mahjoub is a Canadian citizen who was arrested in May 2000 on a security certificate. On February 15, 2007, the Federal Court ruled that he was to be released citing a lack of evidence. 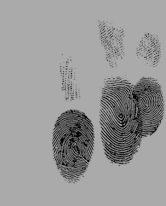 Mahjoub was placed under constant surveillance by the secret police and fitted with a tracking bracelet. Almost two years after his release, he asked to be placed back in prison, since he felt that the constant surveillance and harassment meant that his entire family now suffered. Sogi Bachan Singh, a torture survivor, was imprisoned in Montreal without trial under secret evidence in August 2002. The UN Committee against Torture asked Canada to halt the deportation of Mr. Singh pending their review of his file. Mr. Singh was assessed by Immigration Canada on 31 August 2005 to be at "risk of torture" and at "risk to life or risk of cruel and unusual treatment or punishment" if deported. Ignoring these assessments, Canada deported Mr. Singh in July of 2006. 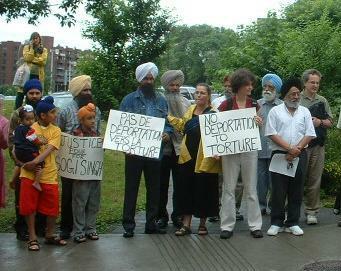 In 2008, the UN ruled that Canada had acted illegally in deporting Sogi Singh. Manickavasagam Suresh, a Tamil man from Sri Lanka, was recognized as a refugee by Canadian authorities in 1991. He was detained in October 1995 under a "security" certificate on the grounds that he was suspected to be a member of an organization that is alleged to have committed terrorist acts. Bashir Makhtal, an Ethiopian-born Canadian citizen, was found guilty of terror-related charges on 27 July amid concerns of an unfair trial in Addis Ababa, the capital of Ethiopia. He is due to be sentenced on 3 August and could be sentenced to death. 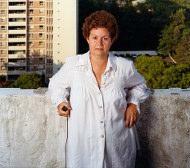 In 1996, Amparo Torres was invited to Canada as a convention refugee. She fled Colombia, where she had been a trade union organizer and member of a leftist coalition party called the Union Patriotica. On her way back from a trip to Mexico, Torres was detained at the airport in Toronto without explanation, followed by a press campaign alleging links to "terror groups". On top of the fear and isolation these accusations bring, Torres now has to fight to prove that the accusations are false. However, the task is nearly impossible, since CSIS is allowed to conceal the nature of the allegations from Torres and her lawyer, as well as the sources of evidence. Hassan Diab is a sociology lecturer at the University of Ottawa and Carleton University in Ottawa, Ontario. Diab was arrested by the RCMP on November 13, 2008 at the request of French authorities who accuse him of a role in a synagogue bombing in Paris in October 1980. Diab denies all charges. Hassan Diab was reinstated, by Carleton University, to teach a summer course (July-August 2009). His contract was terminated after a press release by B'nai Brith on July 28, 2009. His termination has brought strong condemnation of Carleton University. Diab has been granted bail under draconian conditions, he must wear a GPS electronic ankle bracelet and can onnly leave his home if accompanied by on of the five people who posted his $250,000 bail. An extradition hearing has been approved for January 4th, 2010. Gary Freeman has lived the past 30+ years in Canada. Married to a Canadian, together they have raised a son and three daughters to be respected young adults. A mentor and friend to the young and old, Gary has always promoted social justice and viewed every human being as worthy of respect. After 35 years, with mishandled evidence and missing witnesses, an otherwise clear case of self-defense becomes a question of his word against that of a police officer. Since August 2004, denied bail, he waits in prison for extradition to the USA.